Mrs. Hankinson's Class: Games and Books! 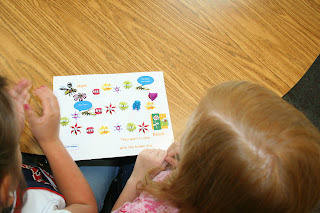 On Wednesday, we had fun playing sight word games in my class. I made several games using words from the Dolch list. Just use a number cube and some math manipulatives to mark each kiddo's spot on the board, and you're set! 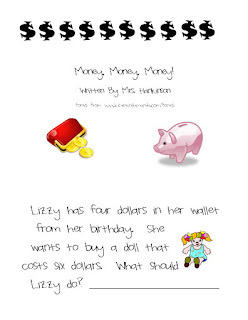 This week we started our economics unit in social studies. I was disappointed with the lack of materials to use in my instruction, so this little book was created. 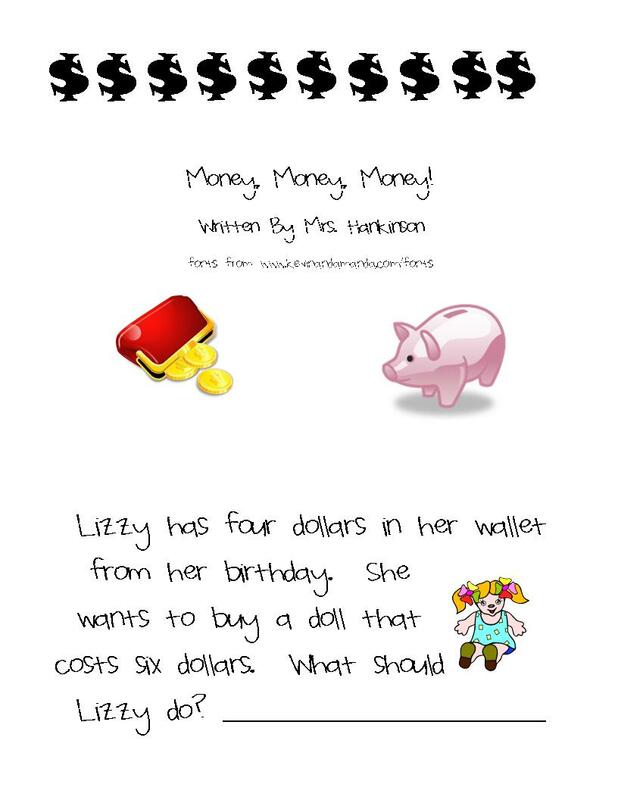 It focuses on spending vs saving money, as well as wants vs needs. I've added it to my TpT store for one dollar.